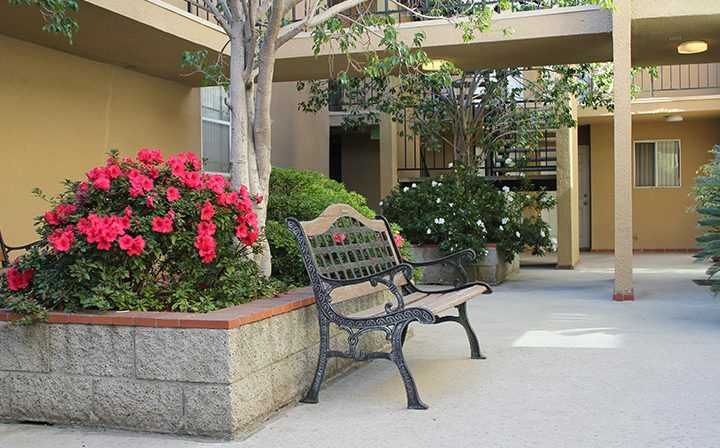 For Playa Vista apartments, the Playa Marina is the quintessential “boutique community” where the manager actually knows your name. 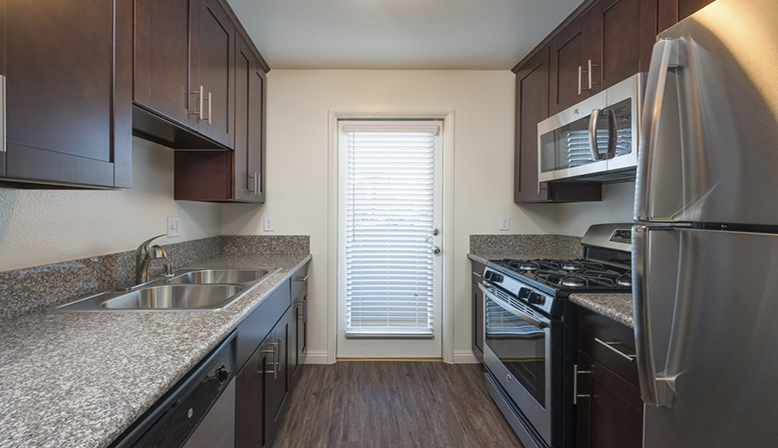 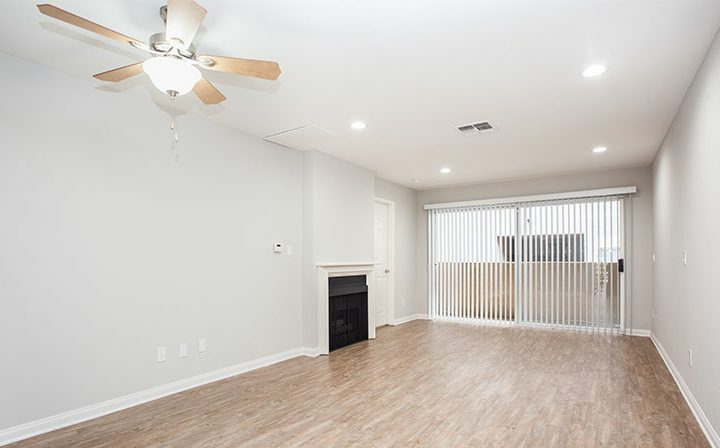 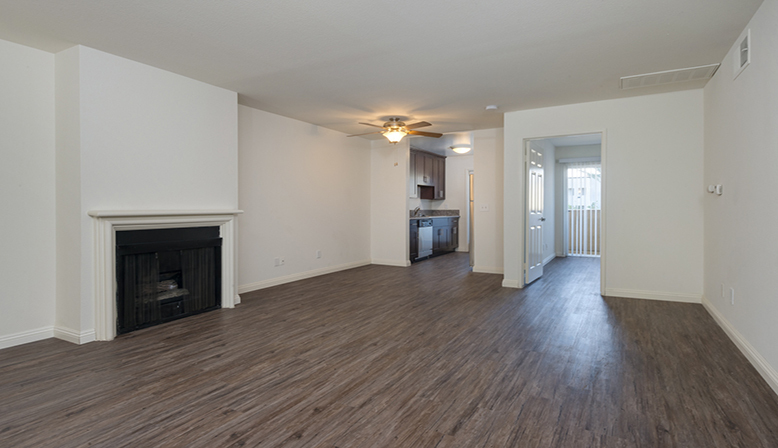 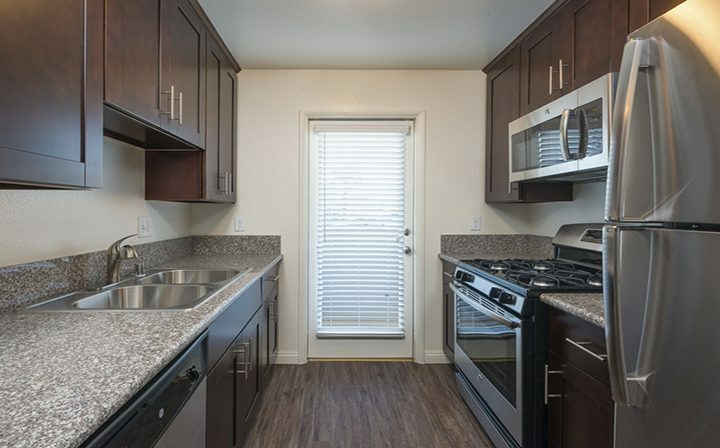 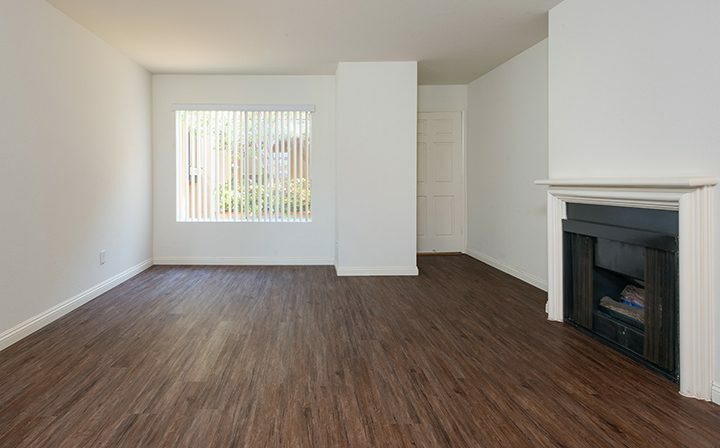 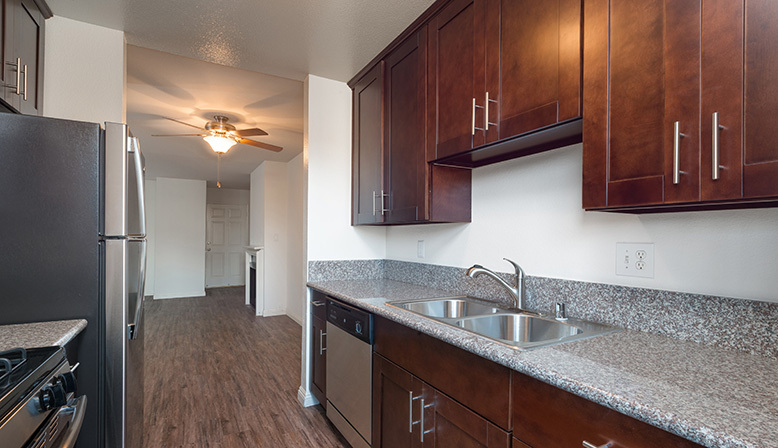 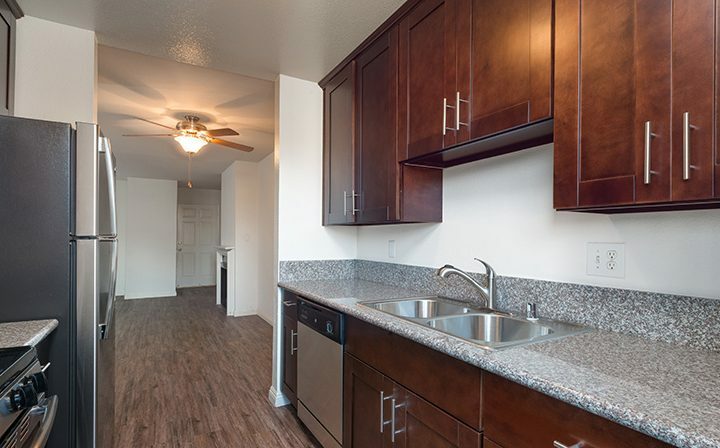 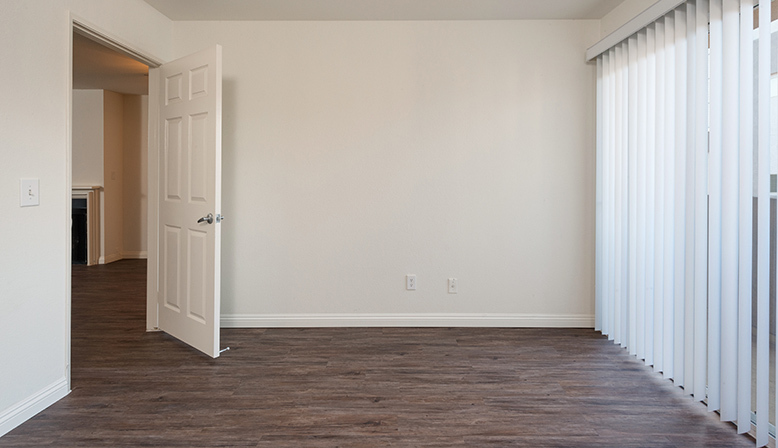 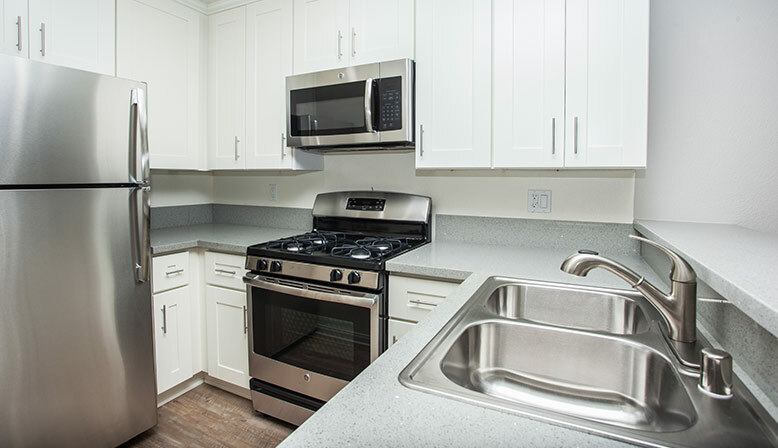 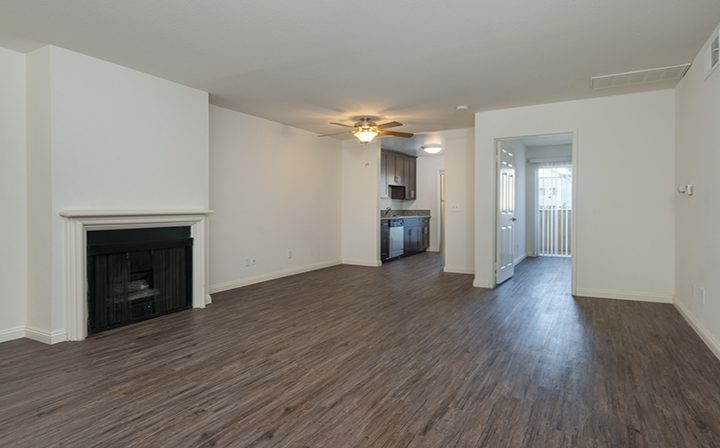 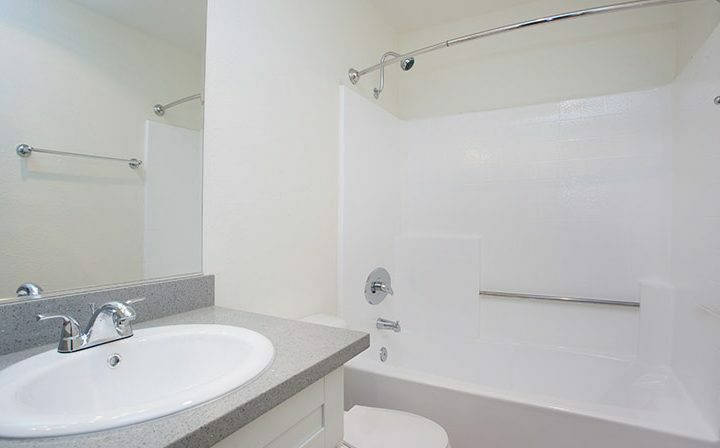 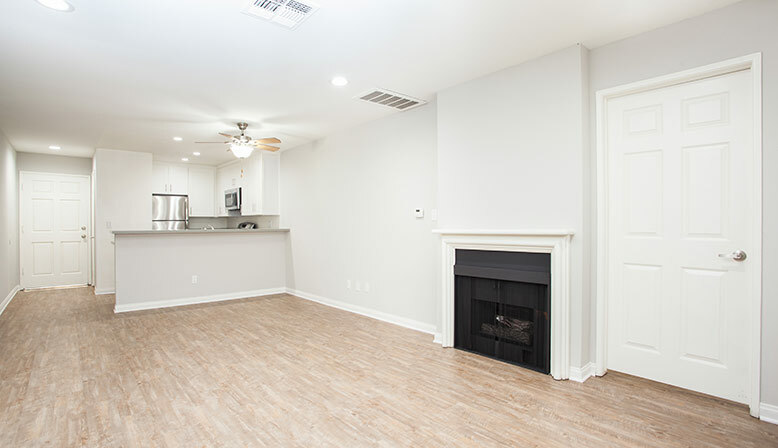 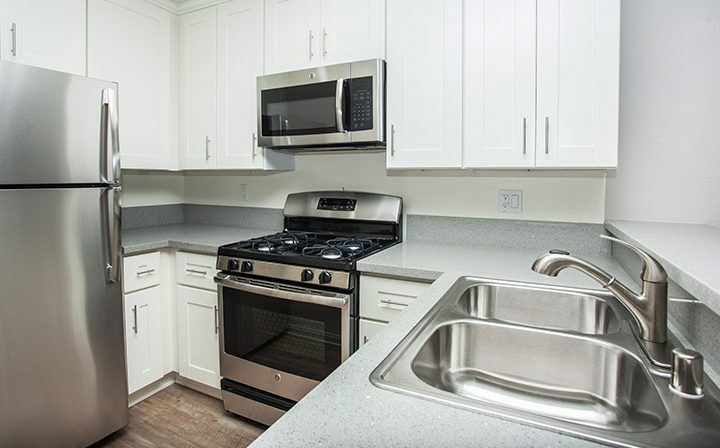 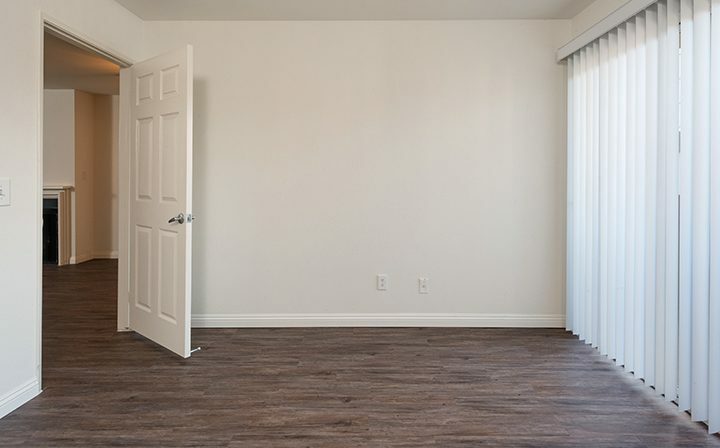 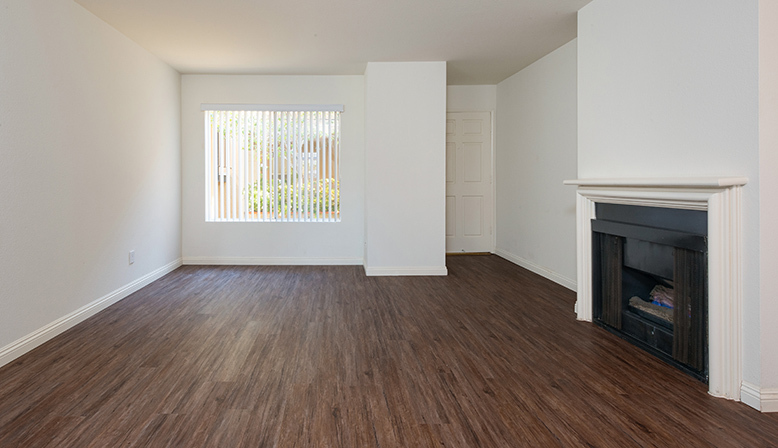 Our newly-renovated apartments feature multiple floor plans, with stainless steel appliances, Honey maple shaker wood cabinets, Tiger skin granite countertops, and Vinyl strip wood-like flooring. 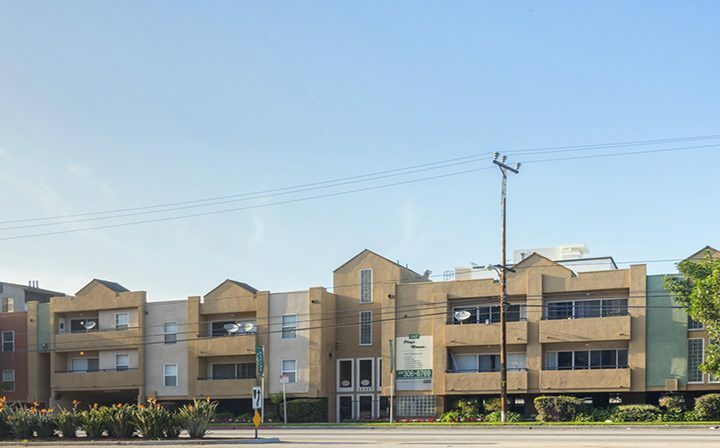 Located in Playa Vista, you can enjoy bicycling or strolling along the wetlands, visiting the new library, dining at Picnic and patronizing your own Starbucks just across the street. 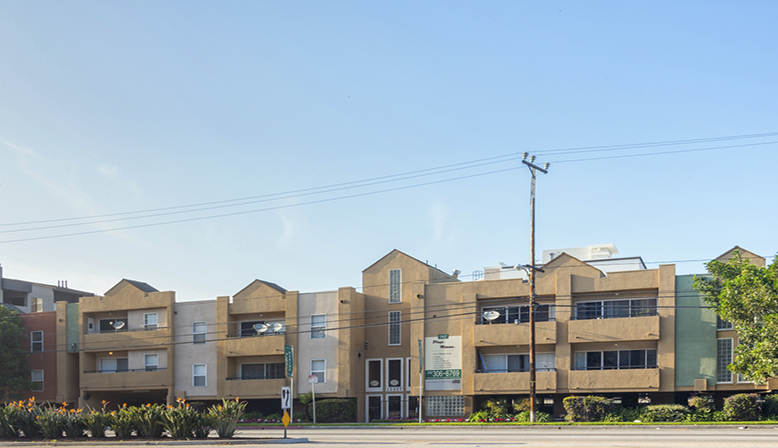 Two fitness clubs are only minutes away along with the Howard Hughes Shopping Center and its Rave movie theaters. 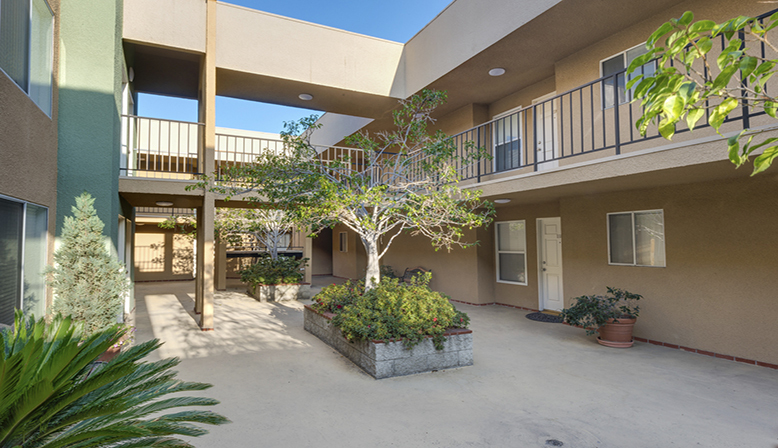 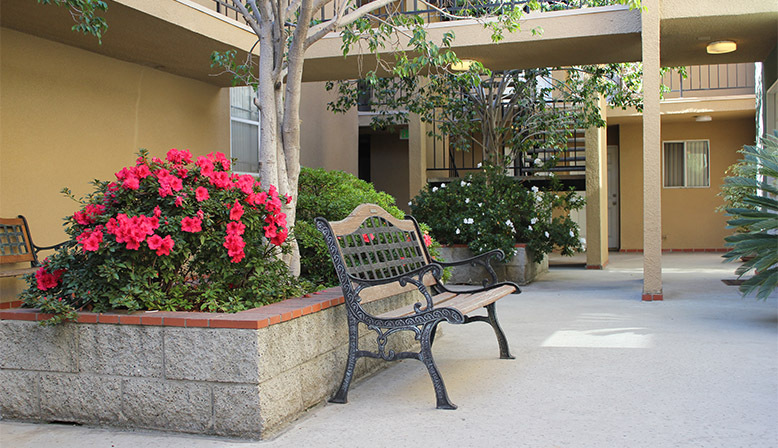 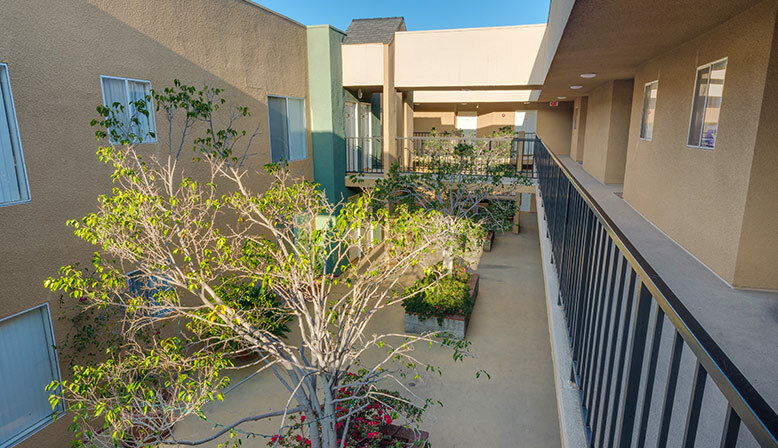 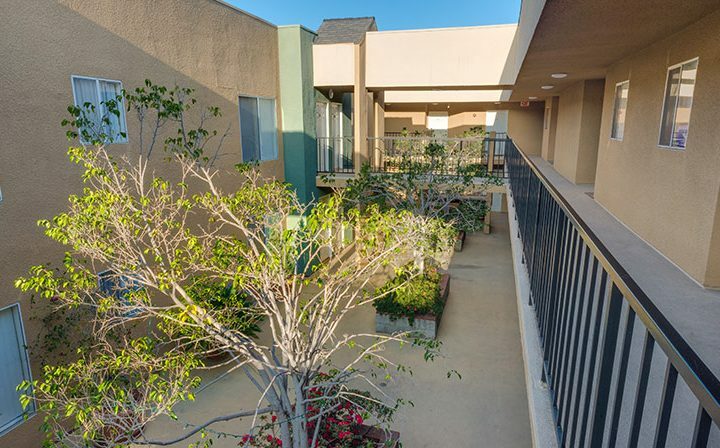 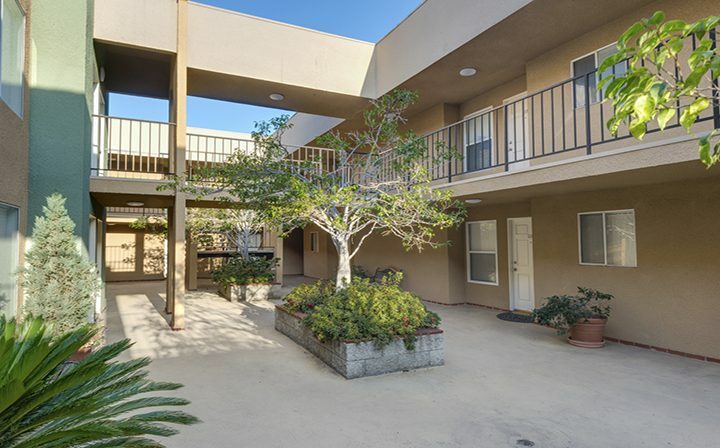 Playa Marina provides everything you want in a cozy community.